Here are examples of how we have helped our clients achieve their unique objectives with media exposure and promotion. Roquette “Eye on excipients” feature in Tablets & Capsules, April 2019. Catalent “Under the microscope” feature (with back page spread) in Drug Target Review, 2019. Catalent “under the microscope” feature in Drug Target Review, 2019. 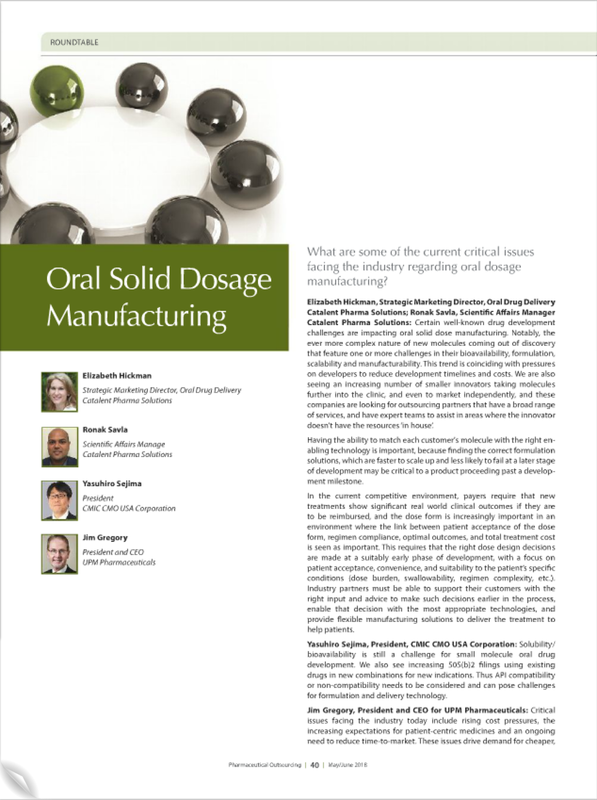 Manufacturing Chemist article on orally disintegrating dosage forms for Roquette. November 2018. 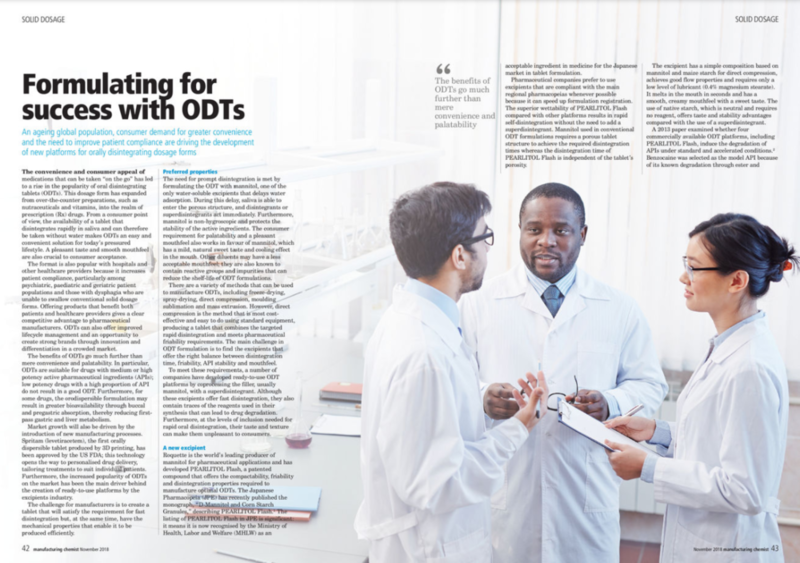 Roundtable feature (Catalent) on Pharmaceutical Outsourcing. June 2018. Dedicated dialogue interview with Kevin McLean American Pharmaceutical Review magazine. Physical and digital. May 2018. Dedicated dialogue interview with Kevin McLean American Pharmaceutical Review magazine. Physical and digital. May 2018. Interview with Paul Smaltz, Roquette. December 2017.